CASoft Seattle was highlighted as a top SEO company by Clutch in an annual report listing the top agencies and developers in Seattle. We are pleased to share our recent recognition as a top SEO Firm in Seattle! We have been recognized by Clutch.co a Washington, D.C. based research, ratings, and reviews firm. Clutch contacts our past and current clients to obtain reviews of our overall level of quality. Clutch primarily collects these reviews through interview-style phone calls. Clutch has recently released industry leaders along a number of differing segments and locations. They have compiled these leaders through the analysis of client reviews as well as their own market research and rating system. 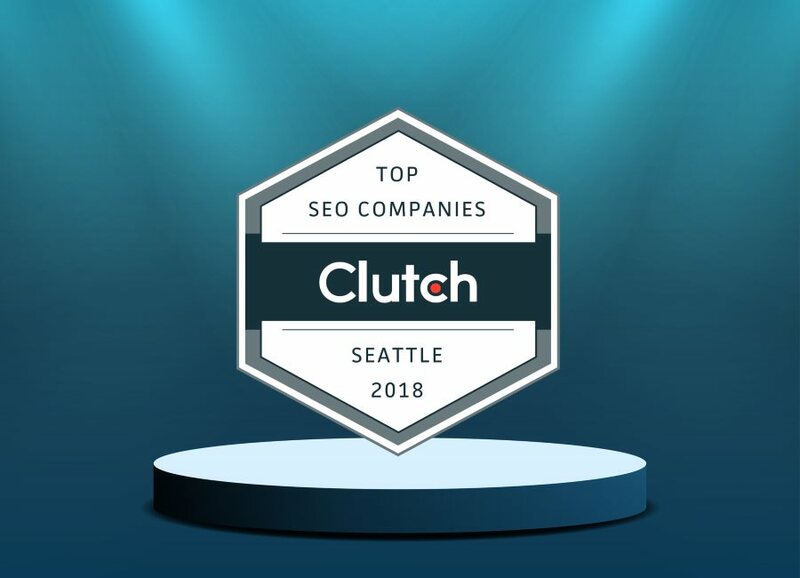 We are very pleased to have been included not only on Clutch as an industry leader for SEO Seattle firms but also on Clutch’s sister website, The Manifest, as a Top PPC Agency in Seattle! The good news from Clutch just keeps coming as we are pleased to share, that additionally we have a perfect rating of 5-stars from our clients! Our clients have started sharing some wonderful feedback through their reviews with Clutch. One of our clients stated, “Their ability to communicate and work within a partnership is second to none.” Later in her review she went on to discuss the mobile app we supported saying, “All the feedback we’ve received has been positive. CASoft Seattle implemented a lot of features to make the tipping functionality as user-friendly as possible. 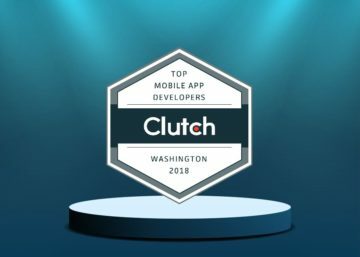 Everything they’ve done looks and works great.” We strive every day to deliver quality to our clients and could not be more pleased to be recognized for this effort by both our clients and Clutch! While we try to stay humble, we certainly are taking joy in this impressive list of recognitions from Clutch! And with feedback from our clients such as, “They deserve all the accolades I can give them.”, we are feeling pretty good and readier than ever to keep giving our all to our clients, both old and new! Check out our full review on Clutch’s site here!